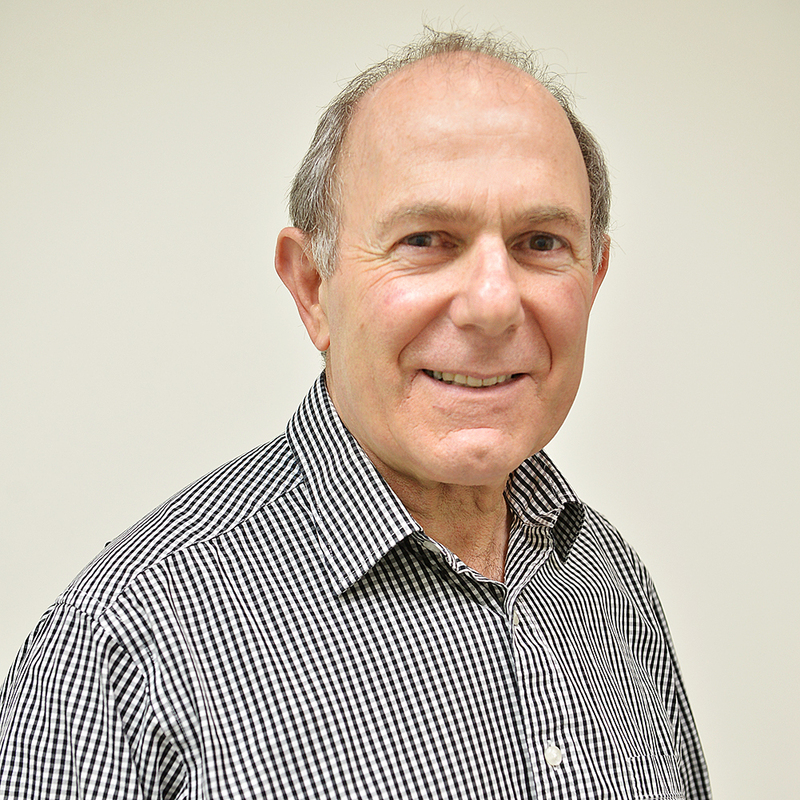 After graduating from Melbourne University, Tony worked in various private general dentistry practices before he ventured out to start his own in 1980. He has now been working from his Cheltenham surgery since 1987 and with more than 30 years experience in the dental industry, he maintains a family oriented practice. Tony also enjoys his role as a mentor to recent dental graduates as he helps to guide them through the early stages of their careers. Tony is a Fellow of the Royal Australasian College of Dental Surgeons and a member of the Australian Dental Association. He continues to further his knowledge and keep up-to-date with industry changes so that patients get the best possible dental care. Married with two sons, and a busy dental practice, Tony enjoys photography, bike riding and playing the violin in the Frankston Symphony Orchestra.